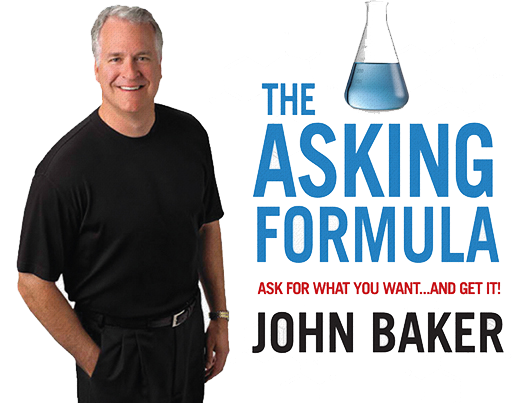 John Baker is the creator of The Asking Formula and is known as America’s #1 Asking Expert™. 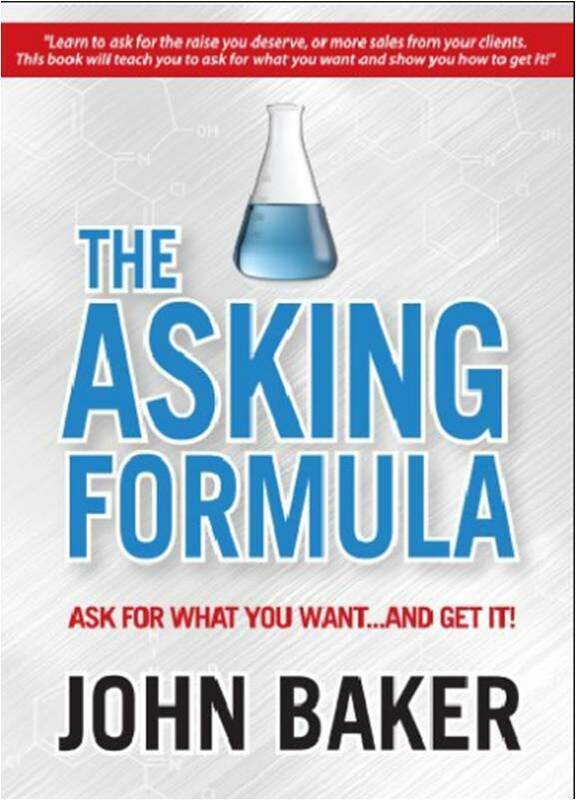 He is the author of two award-winning books: “The Asking Formula – Ask For What You Want…And Get It” and “READY Thinking – Primed for Change”. John is a former senior executive and sales professional at American Express and Ameriprise Financial where he has led thousands of individuals as Chief Operating Officer and Senior Vice President; he is a consultant for some of the country’s largest organizations and an internationally acclaimed speaker. Click here for a biography (and speaker kit). 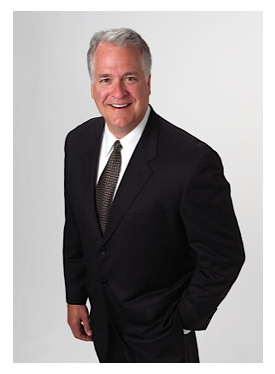 John’s background includes extensive experience in sales, leadership, communication and personal development. He is a founding member of the US Department of Defense’s Cadre program where he speaks to large groups of returning soldiers, sailors, and airmen across the country, helping them transition to civilian life from battlefield deployment, and volunteer service. John has delivered his message to executives, leaders, and staffers at public/private organizations, small businesses, and national associations. 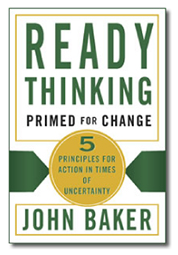 Thousands of individuals have participated in John’s workshops, keynote speeches, and training programs and have benefited from his message immediately. John’s charismatic style and humorous delivery – combined with his powerful and unique content — has made him one of the country’s most sought-after speakers. International businesses have licensed his message and content for employees through their network of trainers.